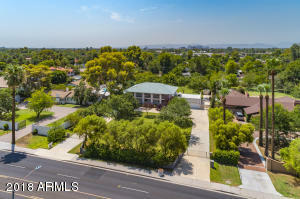 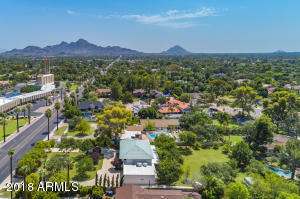 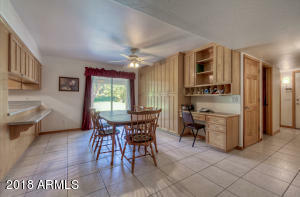 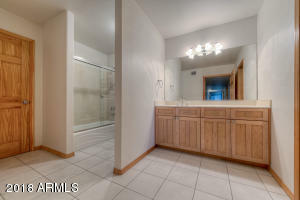 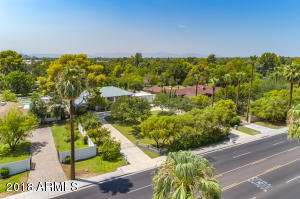 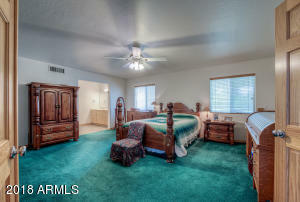 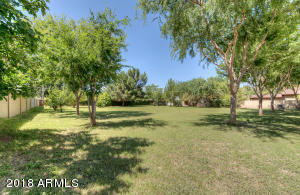 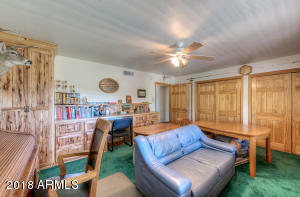 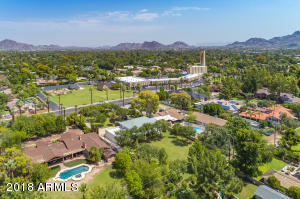 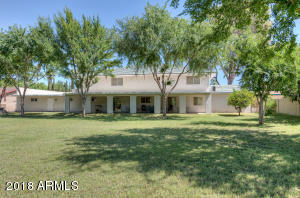 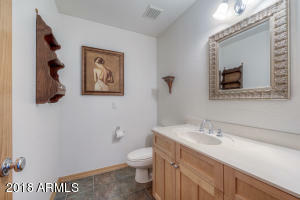 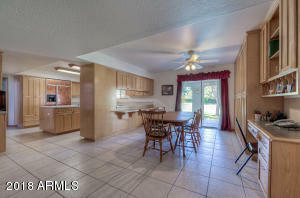 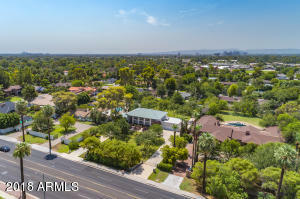 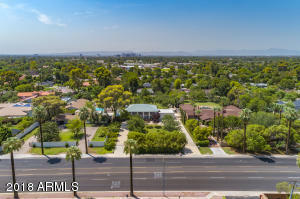 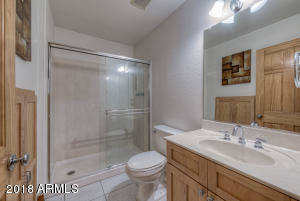 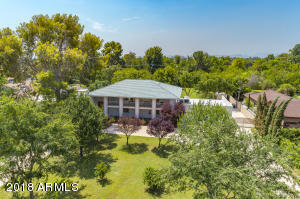 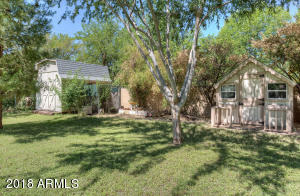 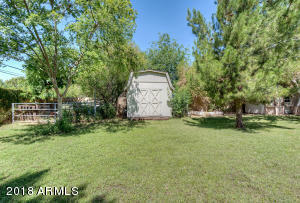 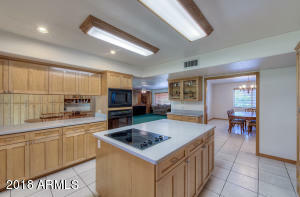 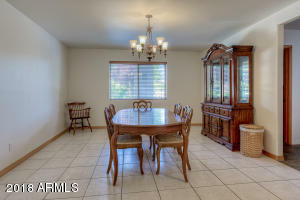 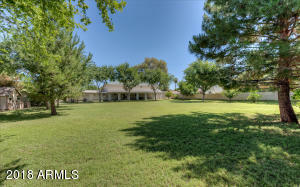 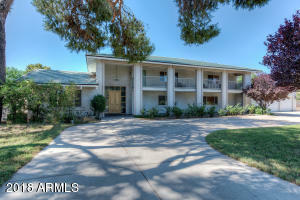 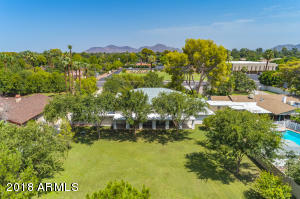 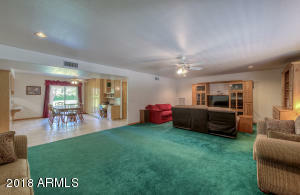 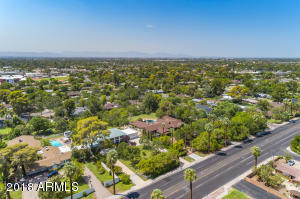 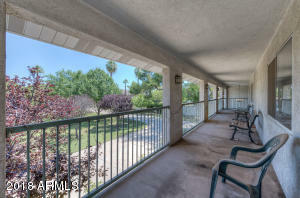 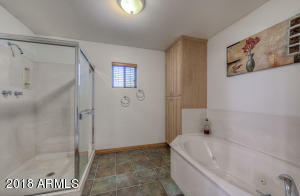 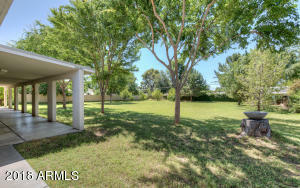 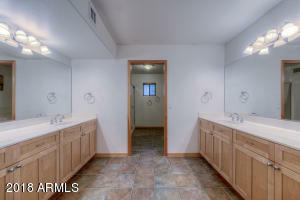 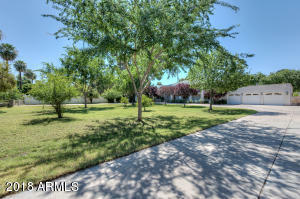 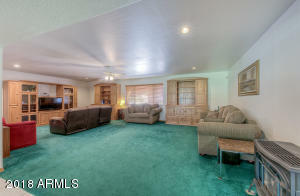 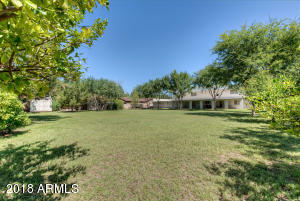 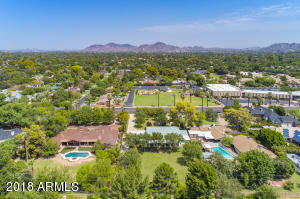 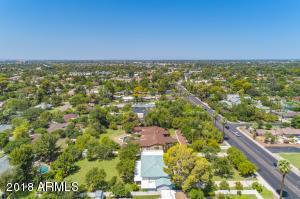 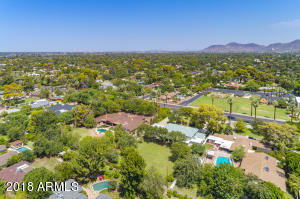 Custom built home with outstanding features on a gorgeous .95 acre, flood irrigated lot in the North Central Corridor! 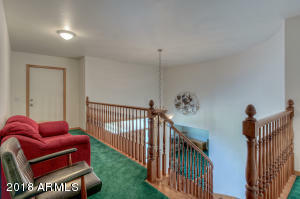 Classic 2 story home with fabulous balcony in front & circular driveway. 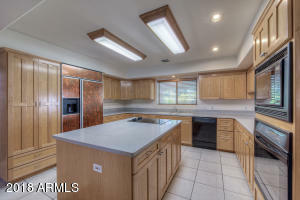 Maple cabinets throughout. 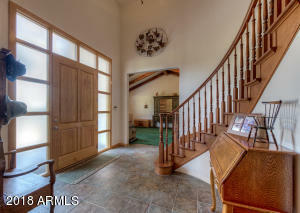 Spectacular curved staircase in foyer. 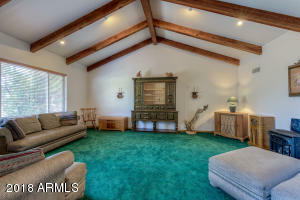 Vaulted ceiling in living room with impressive, exposed wood beams . 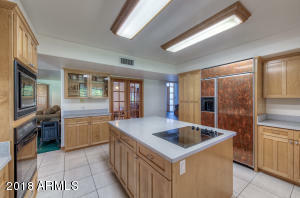 Kitchen includes large island & Gibraltar Wilsonart countertops. 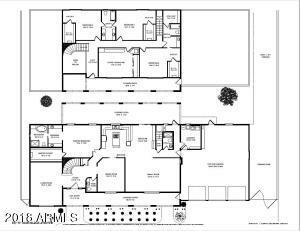 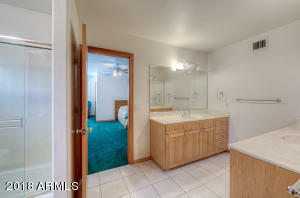 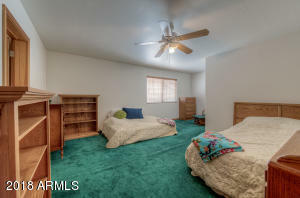 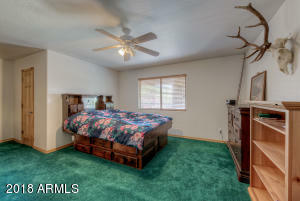 Large master suite downstairs, 3 spacious bedrooms upstairs & office with built-ins made with Knotty Hickory/Rock Maple wood. 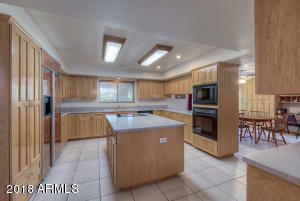 Extremely well built home with wood frame/foam/solid sheathing underneath stucco exterior. 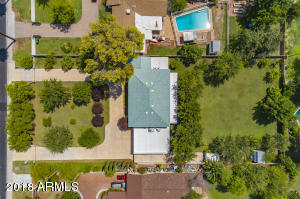 Block wall surrounding entire back yard for privacy. 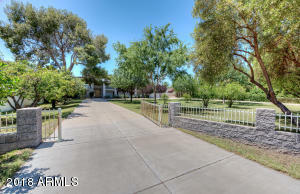 RV gate/parking & a 5 car garage!